☆☾ Last month, Gypsy05 asked me to do a special shoot for a feature on their site! I’m reposting the photos here, but for my exclusive Q & A with Gypsy05 head on over to their BLOG. I’ve been collaborating with this brand for years and I adore them so much! I think of their clothing as a sophisticated twist on modern bohemian culture. If you’ve been in the Wild & Free Blog loop for a while, I’m sure you’ve seen me wear their threads. But in case you’re new, and haven’t heard of this beautiful Los Angeles based brand, be sure to check out their website and hop onto their inspiring Instagram. These denim jackets take a lot of time to create as I’m sure to choose quality vintage denim and soften the material if its vintage life has made it too stiff. I wish I could take custom orders because I know they’re in such high demand, but, for now, the best I can do is release small batches every other month. I really appreciate all of you who are so patient and willing to support me with these designs. To stay in the loop I highly advise subscribing to this blog (located in the sidebar of every post) or, to write me an e-mail and I’ll add your address to the jacket release e-mail blast. As many of you already know, these styles sell super fast and I’m doing my best to make it easy for you to prepare in advance if there’s a style you love in your size. Following along on Instagram or Facebook (with post notifications) will help you stay up to date as well. I’m excited to make this next dream collection come to life! 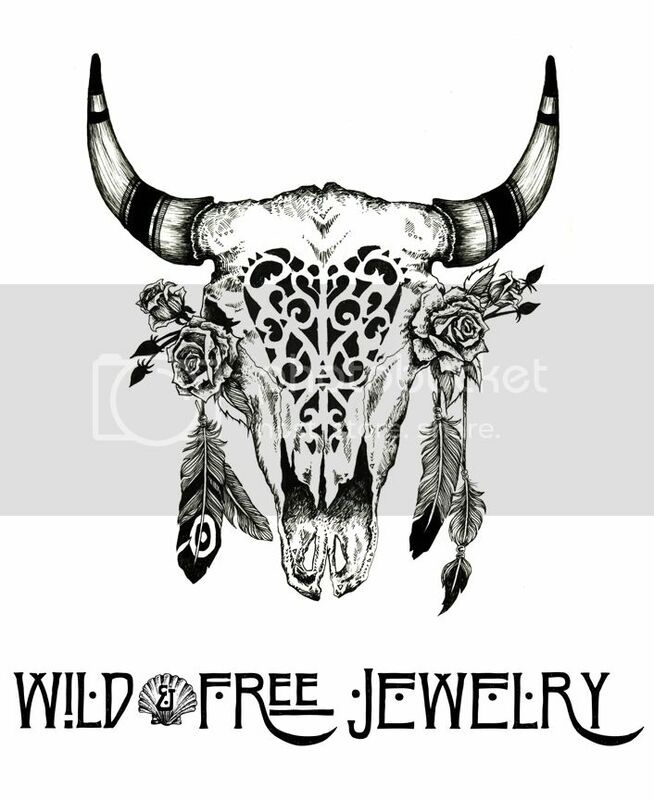 Posted in the wild & free blog and tagged bohemian, bohemian style, boho, boho fashion, gypsy05, lack of color, wild and free, wild and free corina, wildandfreejewelry. Bookmark the permalink. PS – If its not too much trouble, could you share a high res version of this photo? Or of there were any others from that shoot that showed our ring well. No worries if not, and no rush! I love your emails! Thanks so much for including my ring in this post! I hope you have a great week!